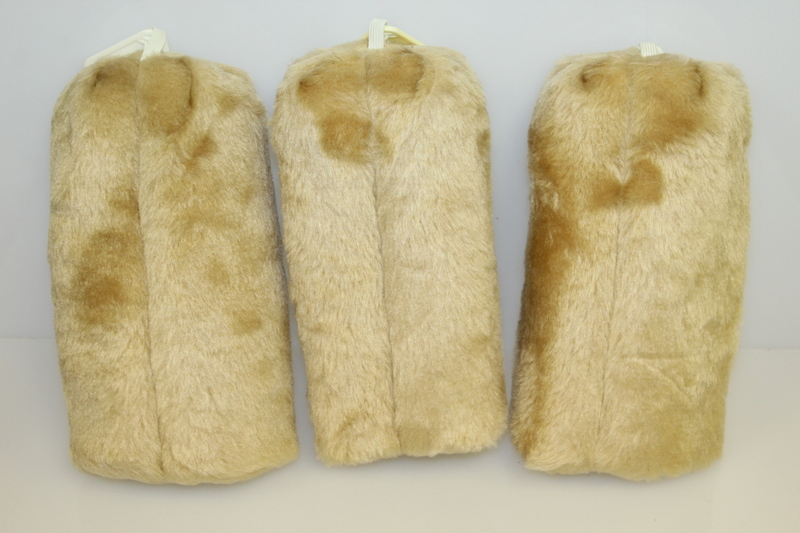 Here we have a trio of classic Pinehurst Putter Boy golf club headcovers. 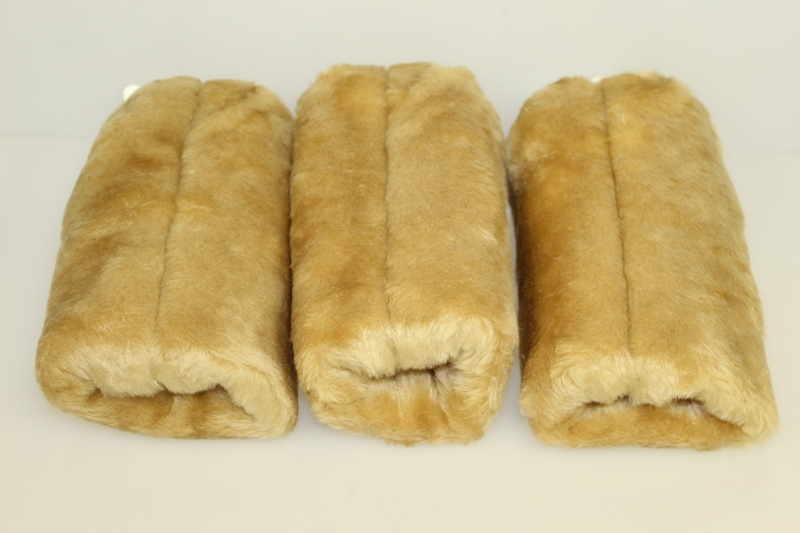 They come in great condition and will look great in any bag. The iconic Putter Boy image is perhaps the most visually impressive of all individual symbols of golfing tradition. 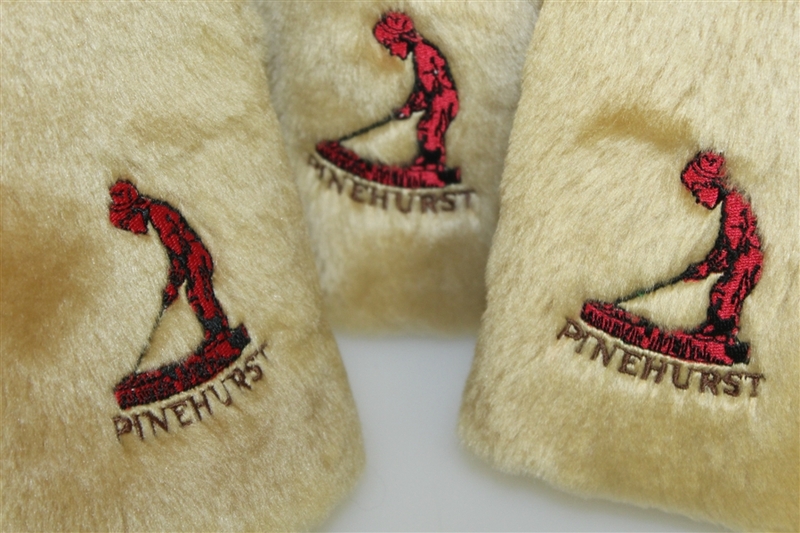 The trademarked logo boy known as "The Golf Lad or "The Golf Boy", this historic symbol of Pinehurst Country Club always catches the eye of experienced collectors.